It is estimated that the Federal Government spends roughly $500 billion a year on contracts and federal law requires that 23% of contracts be awarded to small businesses. 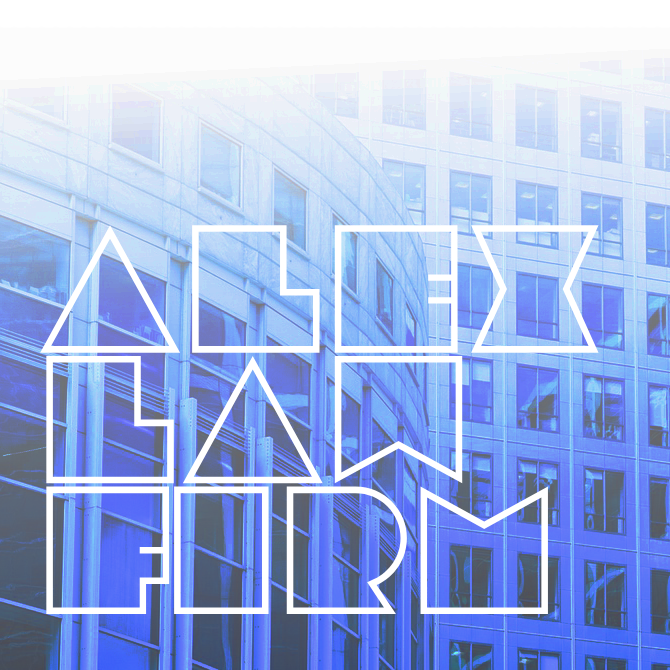 At Alex Law Firm, we help our clients find government contracts and guide them through the bidding process. 1. Know The Rules: Selling to the Federal Government is very different than selling with the public. Lead times are longer and there are strict bidding guidelines coupled with specific product requirements. 2. Know What The Government Wants To Buy: Every government agency is different and is looking for different things. By utilizing resources such as the Office of Management and Budget, you can see how much budget is allocated to each agency and what they are looking to purchase. 3. Find Agencies That Haven’t Reached Their Small Business Goal: As previously mentioned 23% are required to go to small businesses and many federal sectors are failing to meet that goal. Find a sector that is looking to work with small businesses. 4. Find Upcoming Opportunities: Find a sector that aligns with your small business and then research past sales. They will provide useful insight into any upcoming opportunities. 5. Make Appearances and Network: Make a point of attending industry specific events or government agency specific events. This will make your stand out from other companies who are putting in bids on government work. Find a way to meet someone who works in the Office of Small and Disadvantage Business Utilization (OSBDBU). Their main purpose is to connect small businesses with government contracts. Once you are put in the correct position, you will be able to put in a bid for a government contract. If you are a small business who is looking for a law firm that can help you with putting in bids with government contracts, feel free to contact us.